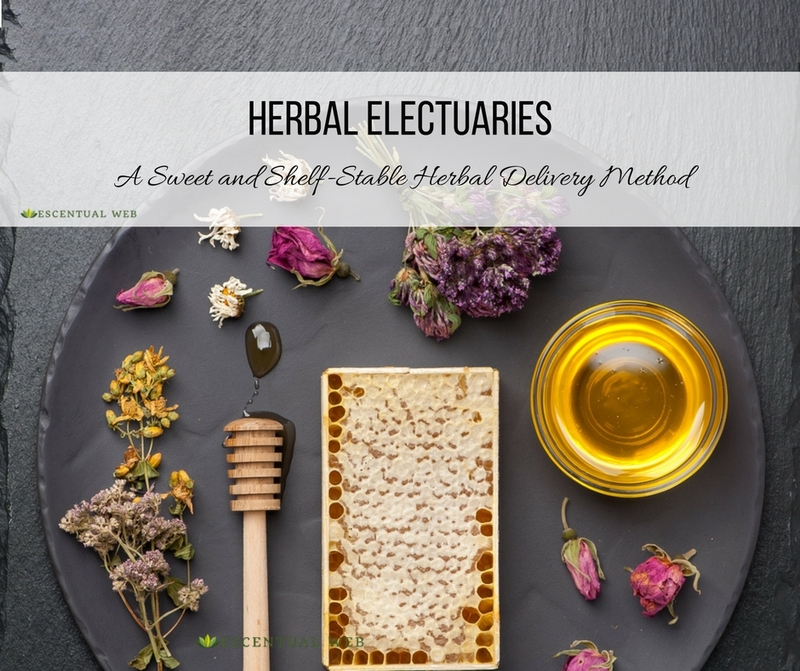 Electuaries have a long shelf-life as they are made with dried herbs ground into a powder with the added preservative properties of honey. 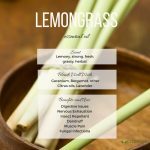 This benefit makes this herbal form great for keeping around the house for emergencies and when access to your favorite fresh herbs is limited. The process of creating an electuary could not be more straightforward, making homemade herbal remedies accessible even to those with little time or experience with DIY projects. Use a high-quality honey (raw honey offers additional health benefits). Any herbal powder can be used, a single herb or your favorite combination. You can easily grind whole dried herbs in a coffee grinder, spice grinder, or food processor to create a powder. A more finely ground powder makes a smoother electuary paste. Place the herbal powder in a bowl. Store the paste in an air-tight container to be consumed by the spoonful as needed, or roll into small balls to store as tablets. These recipes can be taken as a paste by the spoonful or rolled up into tablets to take 1-3 times per day. The paste can also be dissolved in hot water to make a tea or added to foods, such as smoothies or as a spread on crackers. You can even apply skin-benefiting and wound-repair formulas topically. Warming Spice Honey: For a warming and spirit-lifting treat, try combining honey with a few familiar spices you are likely to have in your cupboard. Add cardamom, cinnamon, and a dash of nutmeg to ½ cup honey. This tasty combination can easily be added to foods or mixed into hot water to make a tea. It is great for warming up a cold or sluggish body and for lifting the mood. This is a good one to have on hand for the winter months, especially if you tend to run a little cold. Honey Ginger Combo: Combine powdered ginger with honey to create a paste. Use this to make a great warming tea that fends off chills by adding about 1 teaspoon of the electuary to hot water. It is also ideal for various stomach issues including nausea, vomiting, cramps, motion sickness and gas. It helps to reduce phlegm. This is another good one to keep around for winter and to bring along when you travel. Digestive Aid: Use the Honey Ginger Combo listed above as a base for this formula. Add ground fennel and/or anise seeds to your honey-ginger electuary. All of these herbs help to encourage harmonious digestion and relieve gas. It’s nice to take this one following a meal, as needed, by adding 1 teaspoon to a cup of hot water. Immunity Boost: Wellness Mama offers the following two electuaries for immunity support whenever needed. They can be taken separately or together to ward off illness. Vitamin C: Combine equal parts powdered rose hips, hibiscus, and sumac or camu-camu with enough honey to make a thick paste. This can be consumed by the spoonful (or however you prefer) to offer a generous dose of Vitamin C.
While combining herbs with honey is a great way to make herbal medicine more palatable to kids, honey should not be given to children below the age of 1year old. Honey contains spores of Clostridium botulinum which is digestible for kids and adults, but not babies. While herbs are all-natural, they are also potent medicine. Always consult with your health care provider to make sure the herbs you want to take are safe for you. Electuaries offer a practical method for incorporating herbs into your health care routine. Their portability and long shelf-life make them a great option for busy folks, families with kids, and people on the go. The compact, drier texture makes them less messy and easier to travel with than herbal syrups. 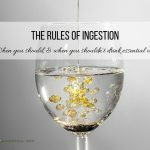 They can be taken as a tablet for those who just want to get their herbs down quickly, yet they are versatile and tasty enough to be enjoyed in combination with food or dissolved in water as a tea. And they are one of the simplest herbal delivery methods to prepare. Try one of the above recipes, or another useful herbal formula combined with a delicious honey, to make your first electuary. This is not only a useful option for herbal storage and delivery, it is also a fascinating piece of medicinal history available for our benefit. What are Alterative Herbs and What do they Do? The information presented by Escentual Web, both on this site and in any of its materials (e.g. 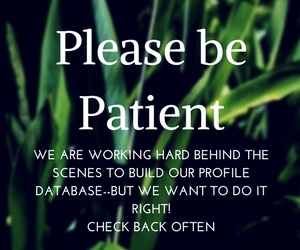 books, emails, printables, etc.) are for informational and educational purposes. The information has not been evaluated by the FDA and they are not a substitute for medical or health care advice. If you have a health concern or condition, you should seek the advice of a qualified practitioner who can assess your unique circumstances. I use advertisements and affiliate links as a way to support this website. I only recommend products that I honestly believe would be helpful to my readers. You can read my full legal disclosure for more information. Escentual Web is a participant in the Amazon Services LLC Associates Program, an affiliate advertising program designed to provide a means for sites to earn advertising fees by advertising and linking to amazon.com. © 2016 Escentual Web. All rights reserved.